Frederik Broché is Bachelor in Physical Education with 20y experience in cycling and endurance sports. Next to competing in cycling and triathlon he coached several riders at youth and top elite level in road and track cycling. 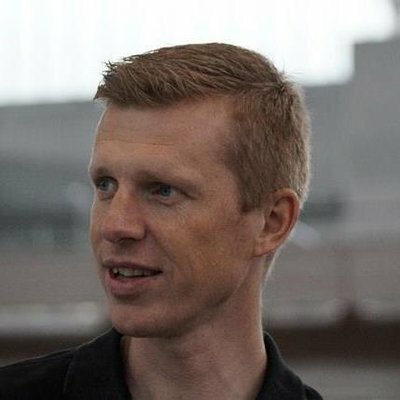 After being employed by ‘Cycling Vlaanderen’ as coach at the topsportschool and afterwards topsportcoördinator, he joined British Cycling in 2016 as coach coordinator in Great Britain Cycling Team. 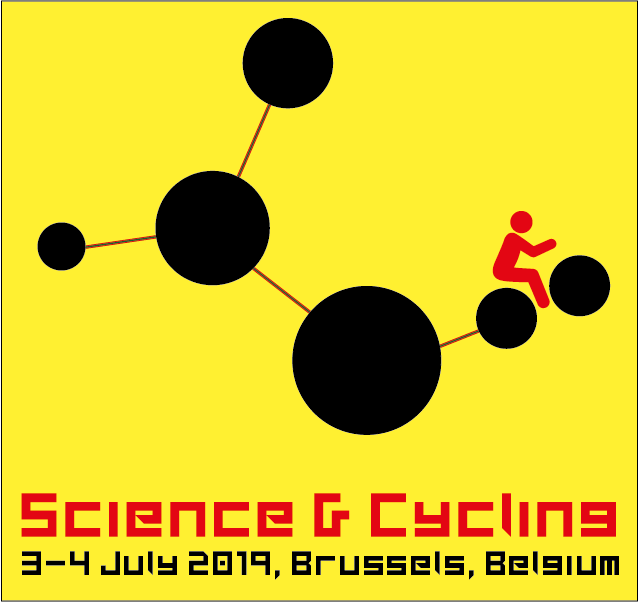 Since 2018 he is Technical director for Belgian Cycling, and leading on the high performance programs in the federation.